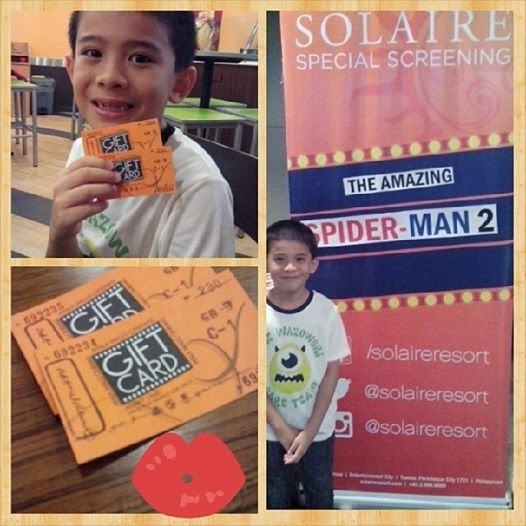 Thank you for making my son super happy today by inviting us to watch Spiderman care of #SolaireSpecialScreening. He kept saying thank you to me before and after the movie. It makes a Mom's heart super happy. Solaire on Facebook for the complete details.